Mozilla exists to promote openness, innovation and opportunity on the Internet. Take a closer look at who we are, including some of our biggest achievements and milestones. The Mozilla Project launched at Netscape on March 31, 1998, to offer choice to users and drive innovation on the Web. Proudly non-profit, Mozilla makes products like Firefox with a mission to keep the power of the Web in the hands of users everywhere. More than 10,000 contributors expressed their support for our mission by paying for a full-page ad in The New York Times on the day Firefox 1.0 launched in 2004. Today Mozilla has contributors on every continent, including Antarctica (where Firefox is used by 80% of people). Firefox Add-Ons allow you to customize and take control of your Web experience. Over 3 billion of them have been downloaded by users so far. Mozilla is leading the way in online privacy with browser innovations like Do Not Track and Lightbeam that give users greater control of their personal data. 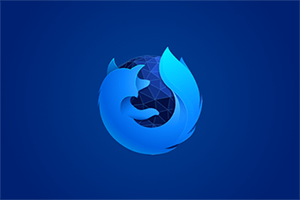 Our global community has helped translate Firefox into over 70 languages, making the browser available to more than 90% of the world's population. 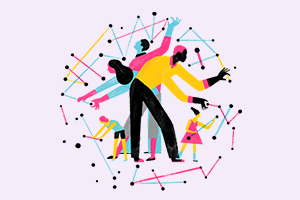 The Mozilla Festival is our largest annual event, bringing together hundreds of creative minds to realize the full power and potential of the Web. Mozilla Webmaker works to create a more Web-literate planet, providing tools and projects to help people take greater control of their online lives. Mozilla leads the Open Badges program, an online standard that helps people gain recognition for 21st century skills and unlock new career opportunities. 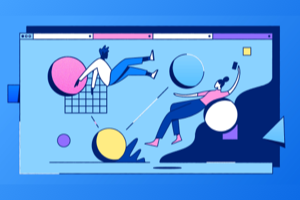 The Mozilla Developer Network is a community-driven Web resource that provides the best documentation, tutorials and tools available to more than 2 million visitors each month. Mozilla works to care for and preserve the Web as a shared public resource for the benefit of everyone. In 2013, Mozilla launched Firefox OS to unleash the full power of the Web on smartphones and once again offer control and choice to a new generation of people coming online. 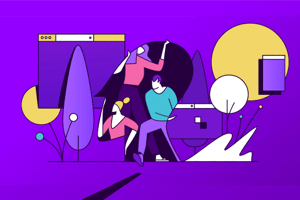 The work Mozilla does is made possible thanks to tens of thousands of volunteers who believe the Web should remain open and accessible to all. Lähetämme vain Mozillaan liittyviä tietoja. Voit joutua vahvistamaan tilauksen, jos et ole aiemmin vahvistanut Mozillaan liittyvän uutiskirjeen tilausta. Tarkista sähköpostisi ja roskapostisuodattimesi viestimme varalta.